Named after the island of Saliagos where a small but probably permanent Neolithic settlement was established at about 5000BC. A seated figure of a woman, today unfortunately headless and lacking the right shoulder [although this does give the piece its own beauty for modern eyes]. 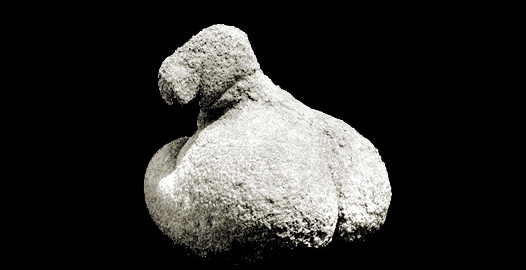 She is the earliest known Cycladic sculpture, using a 'representational' style.